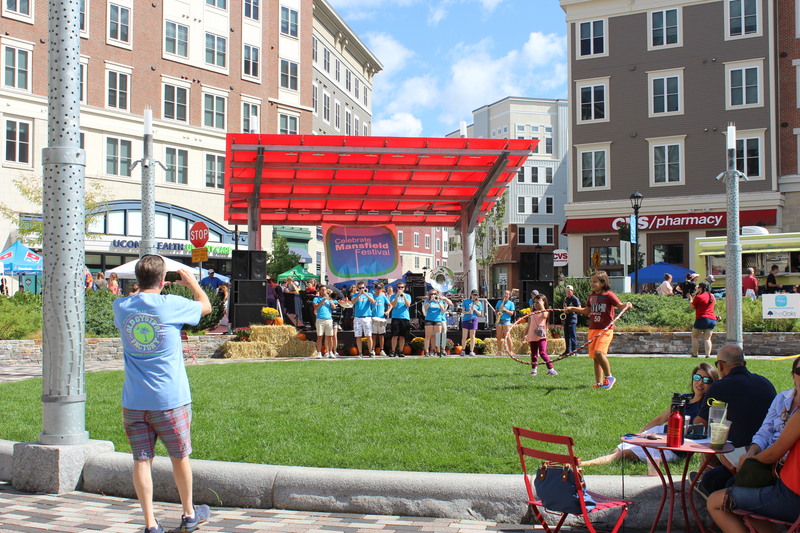 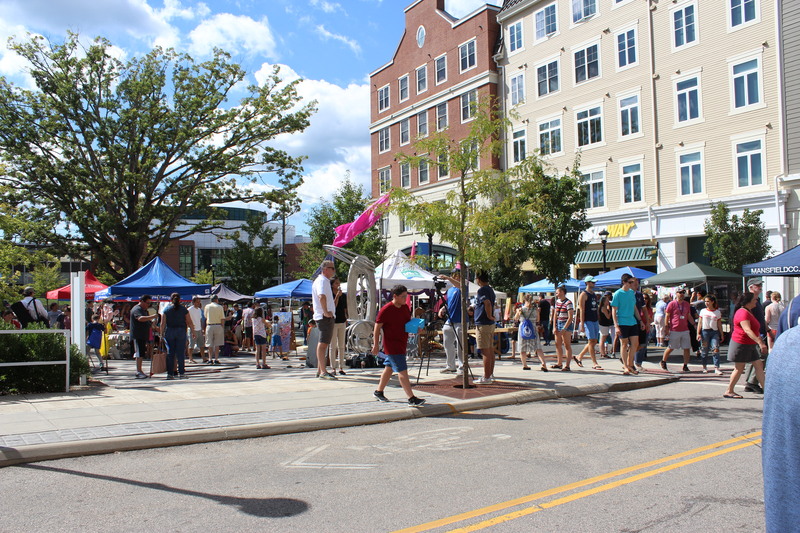 Town residents and University of Connecticut students gathered for the 15th annual Celebate Mansfield Festival last Sunday, September 16 in Storrs where they enjoyed a parade, local organization tables and several forms of musical and theater entertainment. 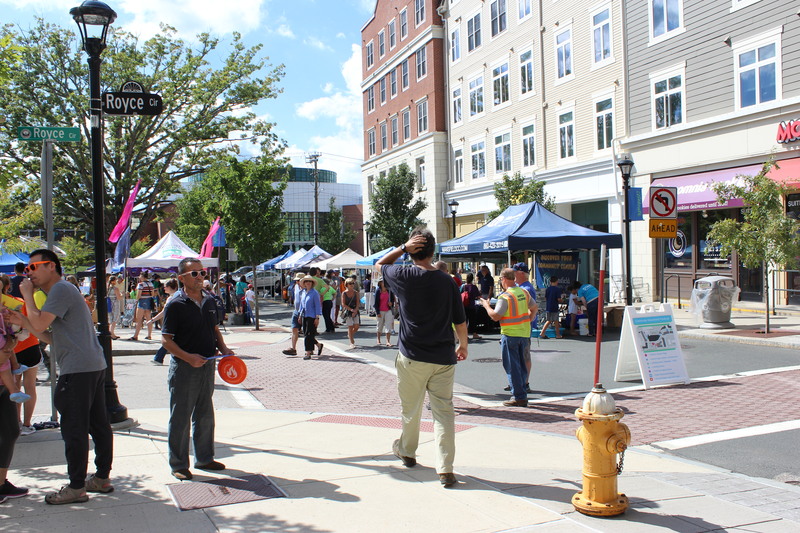 According to the downtown Storrs fesitval website, the town of Mansfield began this festival in 2003 as a way to get Mansfield residents and UConn-affiliated people together. 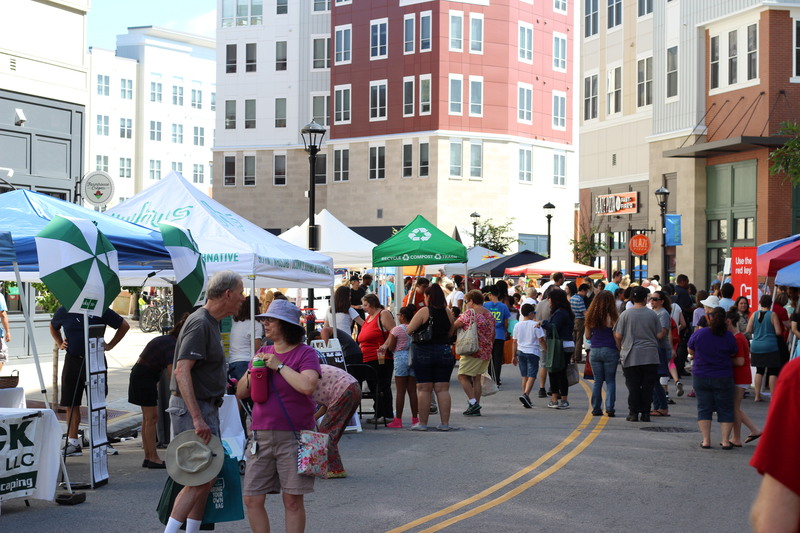 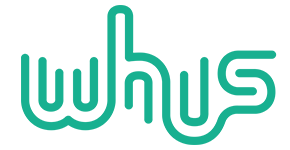 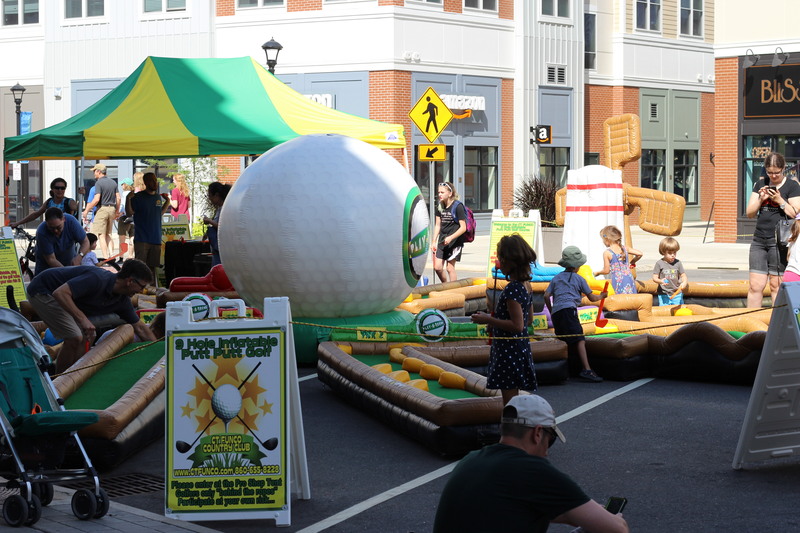 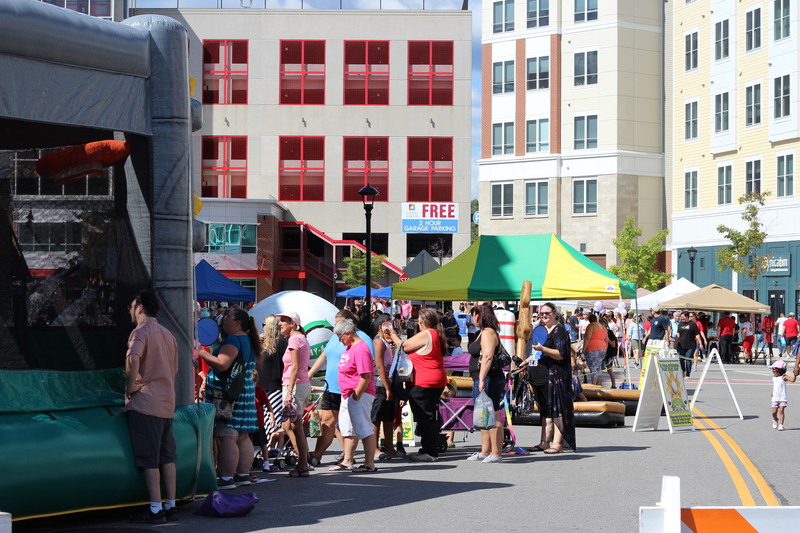 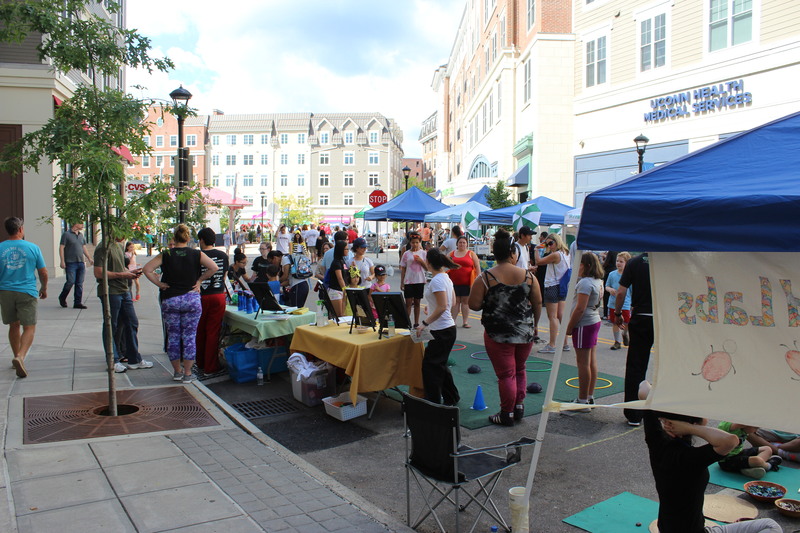 The fesitval is hosted by the Mansfield Downtown Partnership, a non-profit organization “comprised of the Town of Mansfield, the University of Connecticut, and individual business members and residents,” the website says. 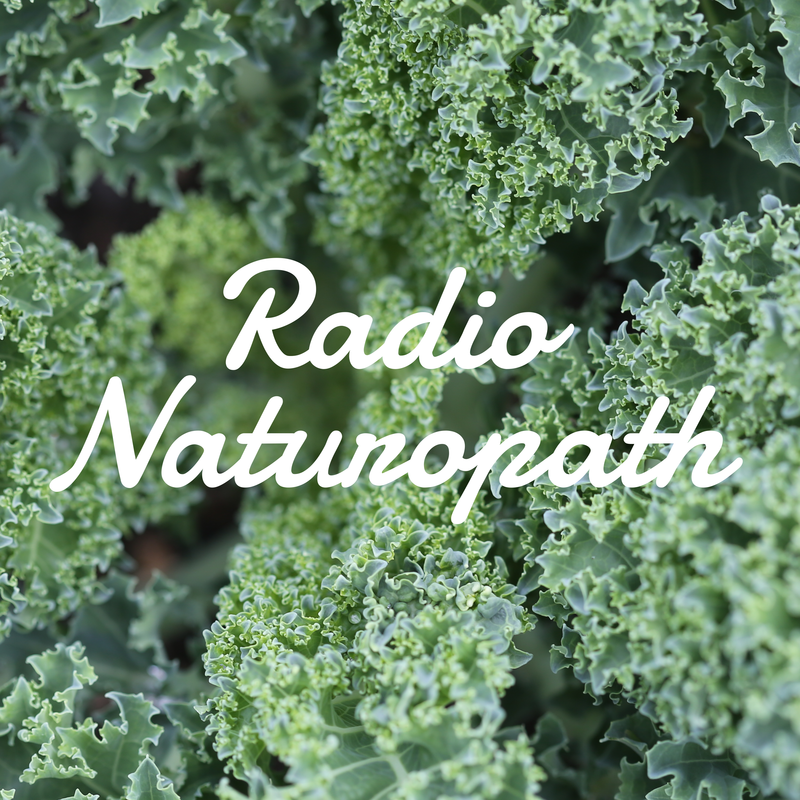 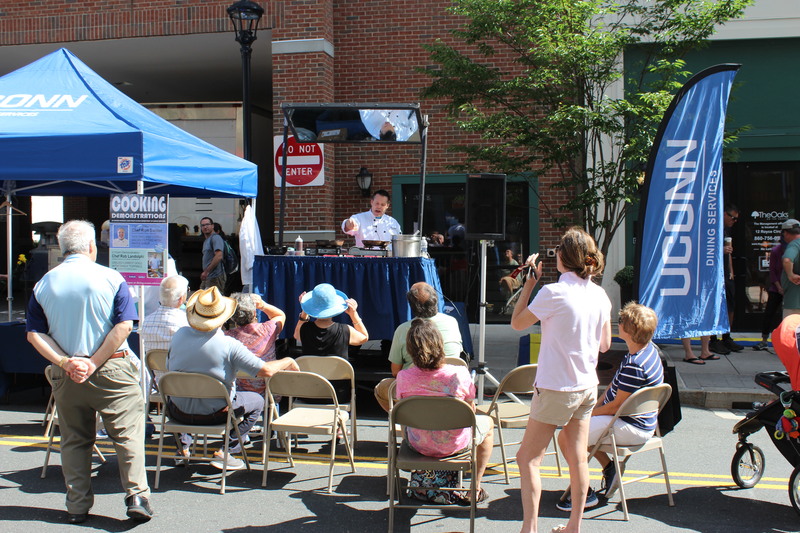 People were able to enjoy music with live bands, entertainment with inflatable games and speciality demonstrations such as cooking demos and floral arranging demos.